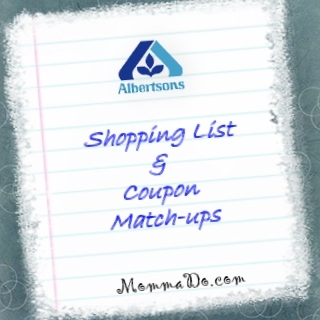 Check here for the best weekly deals for Albertsons! These match-ups are good from September 30- October 6th. Expired: It’s National Coffee Day!